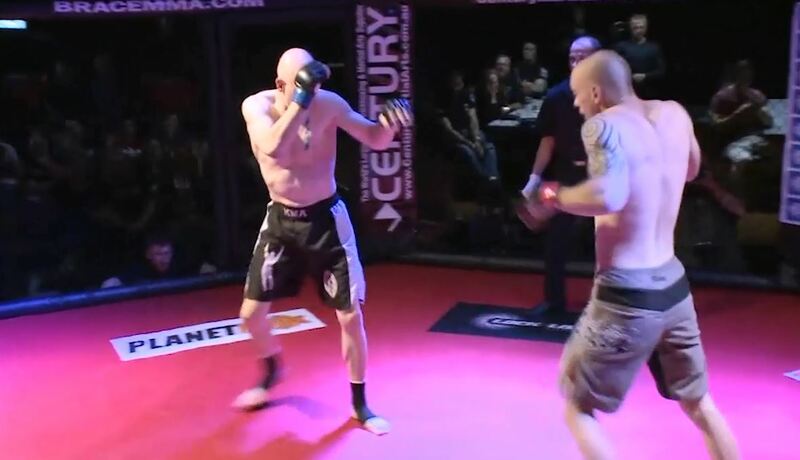 Francis Cullimore vs Harry Grech BRACE 21 Jul 20, 2013 (8:13) Francis Cullimore vs Harry Grech BRACE 21 from July 20, 2013 in Sydney, Australia. Craig Bath vs Adam Washbourne BRACE 21 Jul 20, 2013 (7:14) Craig Bath vs Adam Washbourne BRACE 21 from July 20, 2013 in Sydney, Australia. 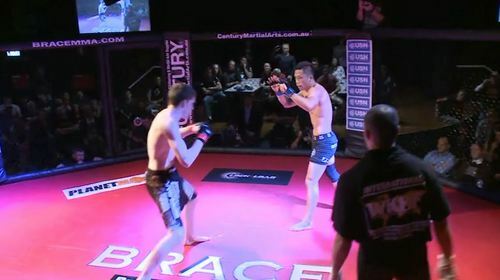 Will Swann vs Darwin Sugarit BRACE 21 Jul 20, 2013 (11:18) Will Swann vs Darwin Sugarit BRACE 21 from July 20, 2013 in Sydney, Australia. 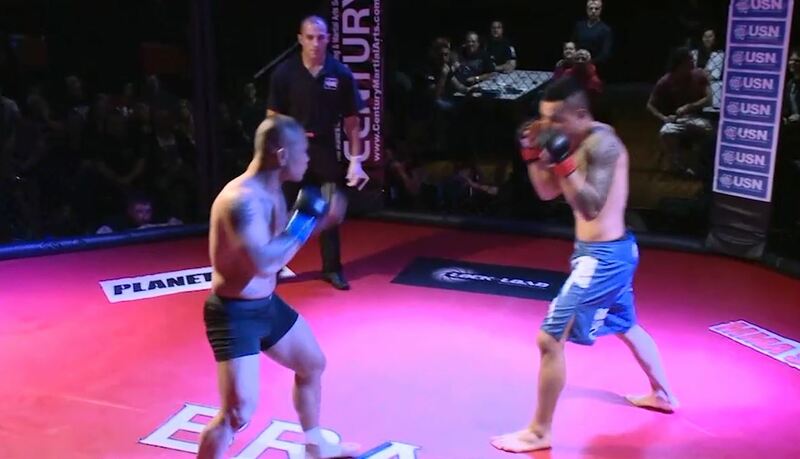 Martin Nguyen vs Jamie Mullarkey BRACE 21 Jul 20, 2013 (19:20) Martin Nguyen vs Jamie Mullarkey BRACE 21 from July 20, 2013 in Sydney, Australia. 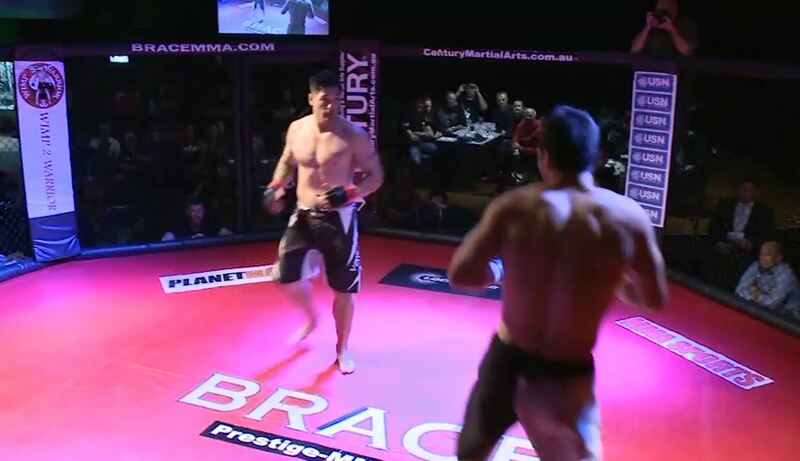 Mark Baskin vs Giancarlo Embradora BRACE 21 Jul 20, 2013 (24:38) Mark Baskin vs Giancarlo Embradora BRACE 21 from July 20, 2013 in Sydney, Australia. 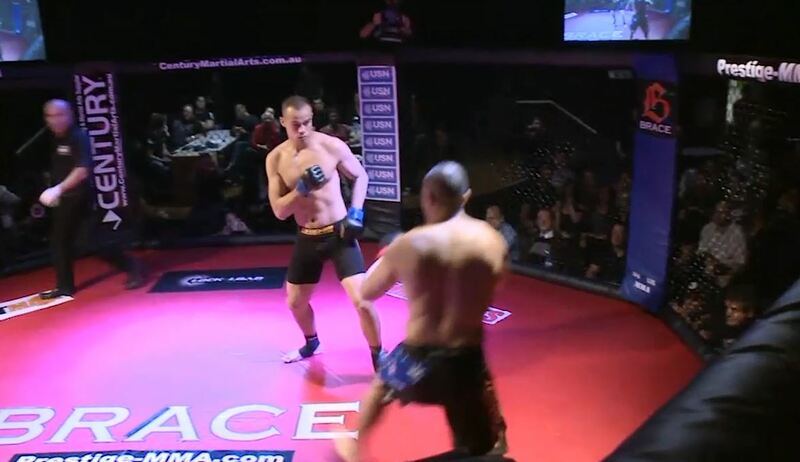 Billy McAlees vs Gerhard Voigt BRACE 21 Jul 20, 2013 (10:27) Billy McAlees vs Gerhard Voigt BRACE 21 from July 20, 2013 in Sydney, Australia.